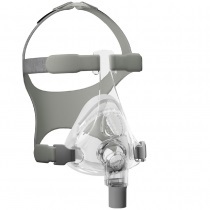 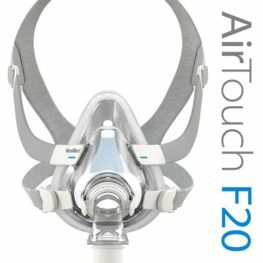 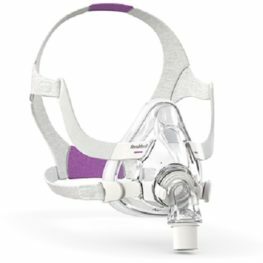 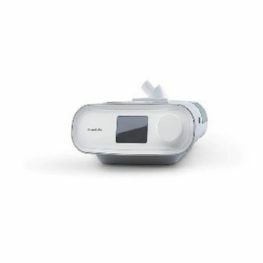 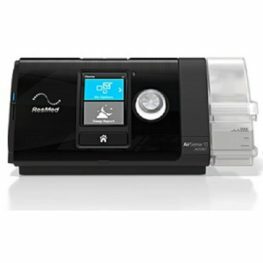 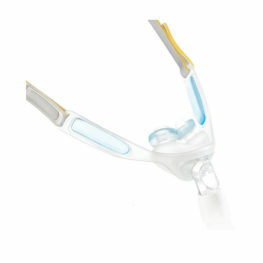 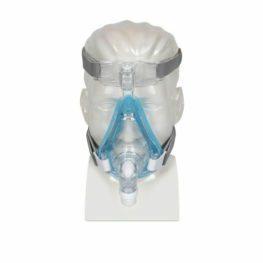 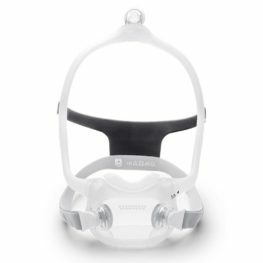 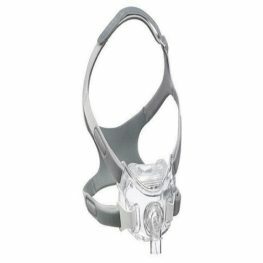 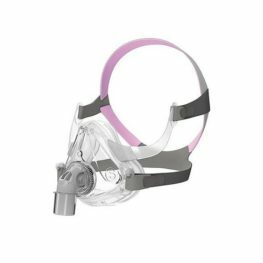 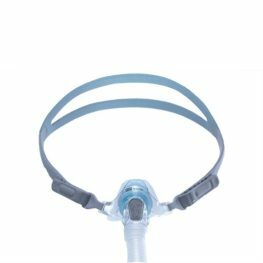 Fullface CPAP masks have the advantage of covering your nose and mouth, thereby minimising any possible mouth leak, which can cause airway dryness and loss of pressure (inadequate treatment of your sleep apnoea). 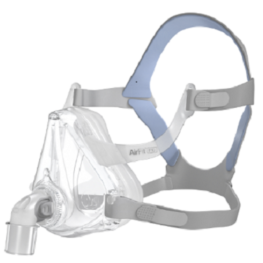 If patients have prominent nasal obstruction, full face masks are often used, because nasal masks or nasal pillow masks may not work or be too uncomfortable for the patient if the nose is blocked. 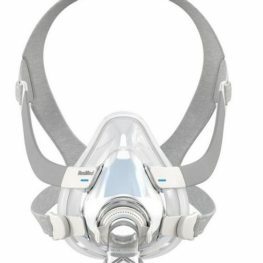 However, full face masks are larger and bulkier than the other types of masks and there is more surface contact on the face with these masks, increasing the possibility of mask leak.